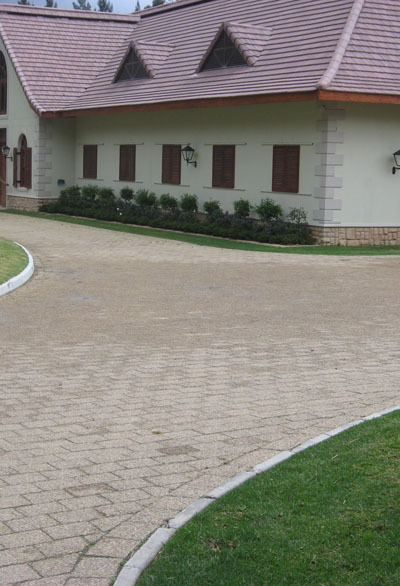 B & B Paving has been established since 2002 with more than 15 years experience. The company is owned and managed by Hernus Basson and Nico Burger. We provide quality Paving Solutions across all sectors. We specialise in the Western Cape, but occasionally do work national. Our quality and service are second to none and we offer a very quick turn around time, without compromising the quality of our work. If you’re driving through the Western Cape, chances are B & B Paving will be one of the most repetitive signs you will see in paving. That’s because B & B Paving was instrumental in developing Western Cape – and continues to pave the way today. It’s amazing how seven words can encapsulate more than 8 years of results, expertise and customer service. Yet they do. As one of Cape Town’s largest and most comprehensive paving contractors, B&B Paving delivers world-class solutions at a local level. Whether your project is large or small, public or private, we believe the best solutions are provided by transportation construction professionals who understand local market issues and paving conditions, and offer customers on-site accountability and management. We serve customers nationwide, are known throughout South Africa, and have become respected in our local business community and by fellow paving companies by proudly serving customers with integrity and true customer service. Couple that with flexibility, quality and competitive prices, and it’s no surprise that we have a very loyal customer base.